The business of love has spawned an entire industry dedicated to celebrating Valentine's Day, which at conservative estimates generates business worth more than Rs 22,000 crore. 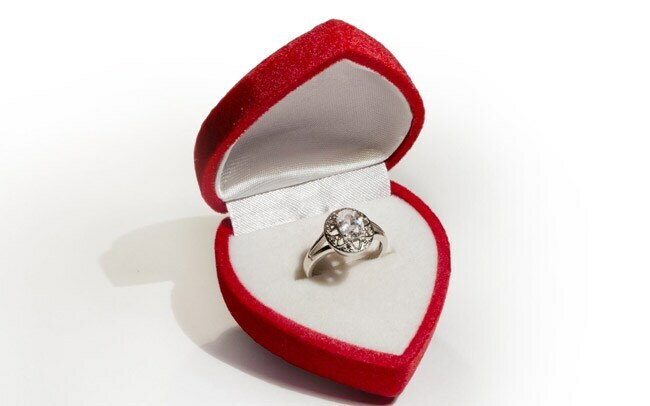 One-third of all purchases related to Valentine's Day happen online, by 65 million people. Jewellery items are fast gaining popularity on the gift items list, constituting 23 per cent of all Valentine's Day gift sales.